Mega Bloks Halo Mantis set 97115 Review! 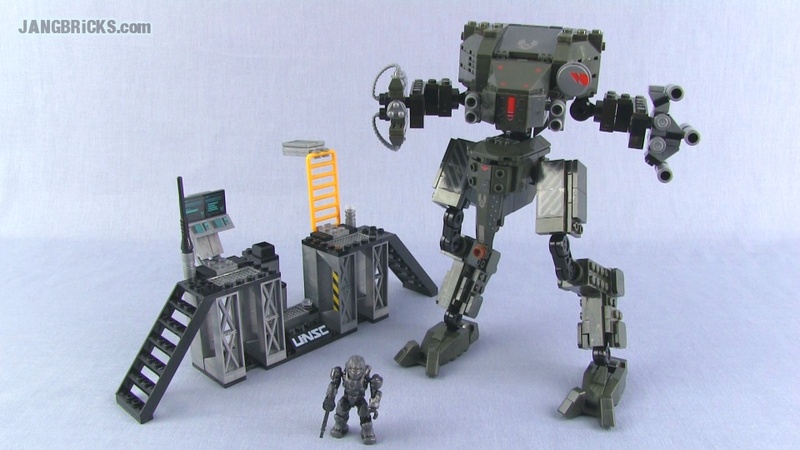 This Mega Bloks buildable replica certainly looks good at first glance, but looks can sometimes be deceiving. Check out my full in-depth review to see what I thought, and feel free to use the comments section to let me & others know what you think! Video: Mega Bloks Halo Mantis 97115 set Review!